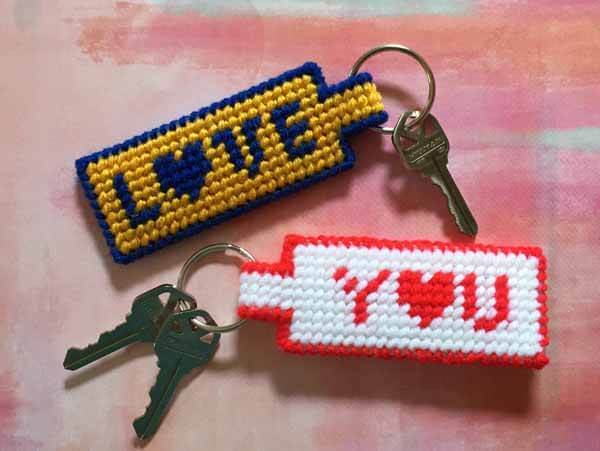 Sentimental & embroidery makes a great, popular project! This tutorial shows you how to make your own Christmas ornaments. Santa in Pajamas! Santa also has to enjoy his cocoa and cookies, put the favorite pajamas and slippers on and rest! ???? 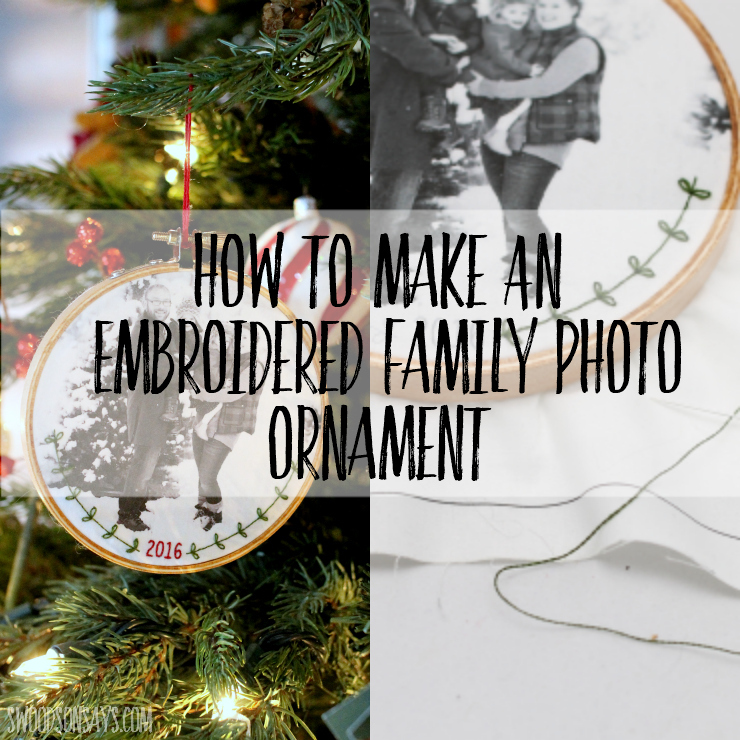 The ornament can be made with the basic cross stitching skills, no sewing machine required for assembling.